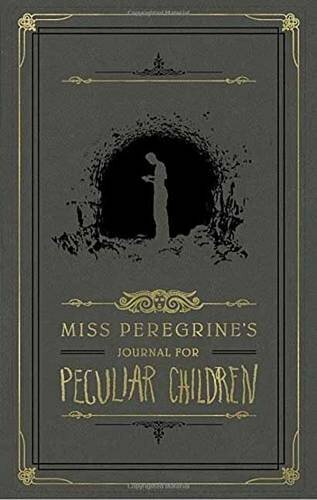 Have you read or seen Miss Peregrine's Home for Peculiar Children yet? If you or someone you know is a huge fan of this franchise, these are some unique gift ideas! Come take a little peek. 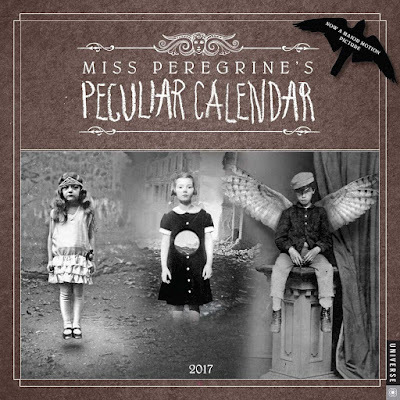 You can already imagine all the obscure and strange photos in this Miss Peregrine's Peculiar 2017 wall calendar. 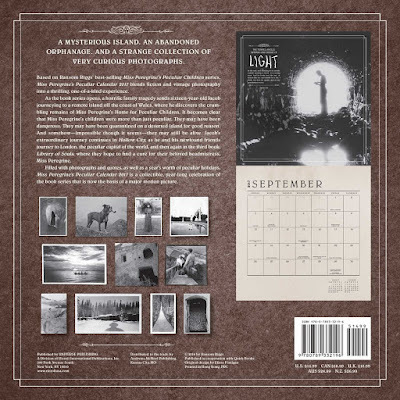 Each month will show all kinds of unsettling pictures that are bound to send chills up your spine. 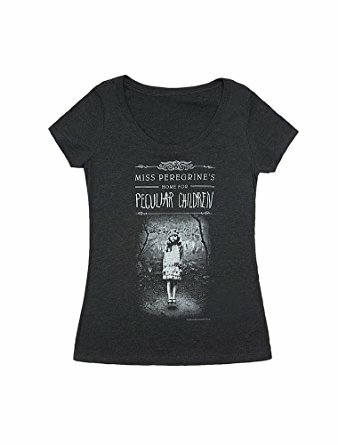 This Miss Peregrine's Home t-shirt is a simple yet wonderful gift idea. I definitely love this photo compared to the others from the Peculiar Children franchise! I hope this inspires you to find the perfect gift for some of your peculiar friends! You could even getting a little something for yourself before the crazy holidays. Make sure to comment below and let me know what you think.